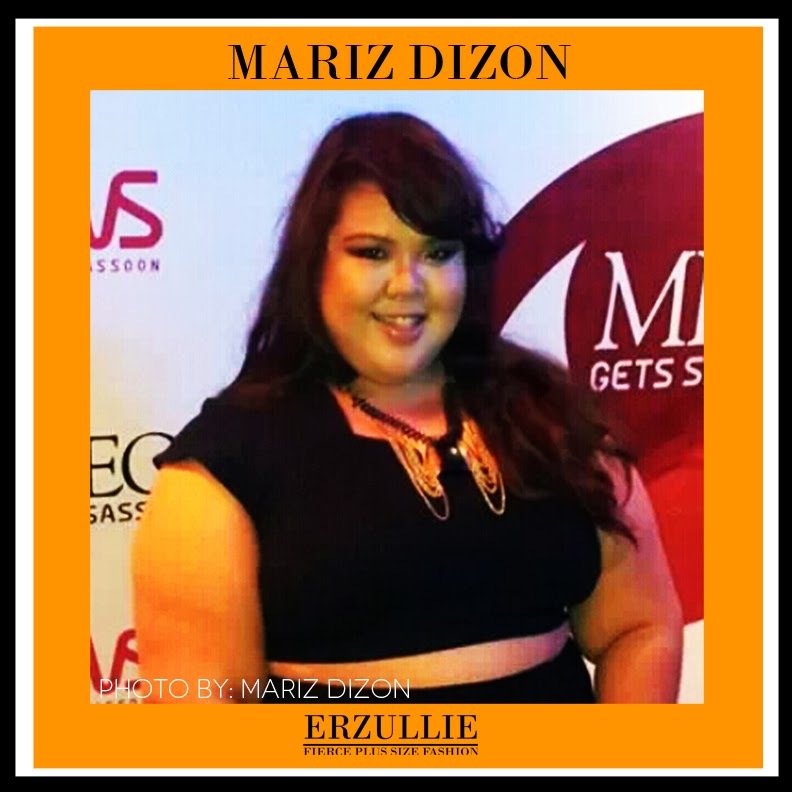 We would like to thank Erzulliesta Gellie, blogger of Gelleesh.com, for featuring us in her Global Pinoy Bazaar post. (http://ow.ly/rnLy9 ) We had fun serving you, Erzulliesta! We are also excited about your upcoming outfit of the day with that new Erzullie garb you got. Your value is how much you, yourself alone, give it. So make sure that the value is high because although we may be small, insignificant maybe, this world will be highly different without our mere existence. Erzulliesta Mariz Dizon attended the #GetSassooned event of Mega Magazine and this fierce lady wore a coutured Erzullie cropped top. Rocking it like a boss, Erzulliesta! #1 We would like to thank all of the Erzulliestas that supported us both for the #ErzullieInRockwell event as well as the #ErzullieGlobalPinoy! We have released the photos of the event for your viewing pleasure. 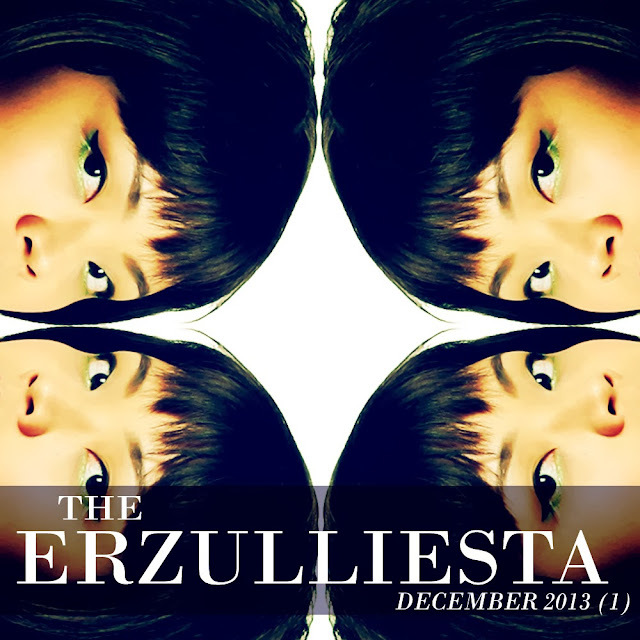 #4 Erzullie Designers, Berna Cuevas and Aries De Guzman shares the plan for Erzullie this 2014. 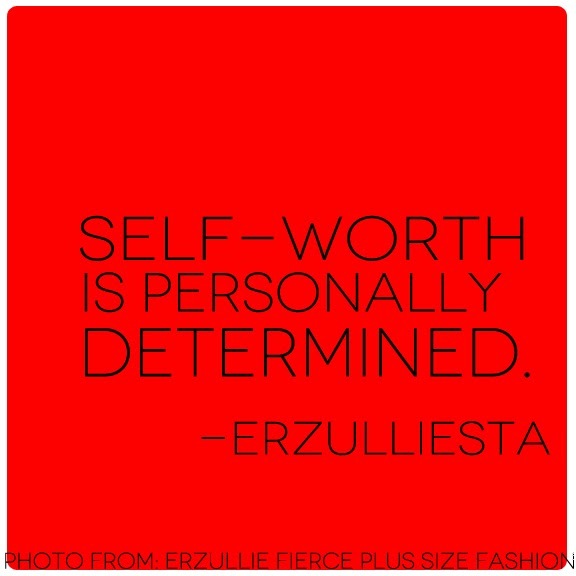 #5 Erzulliestas shopped like a boss and as such, the Pre-Holiday 2013 collection is sold out. Thank you! #6 Erzulliesta Mitch shows how a good basic can make the best outfits. Check out “prints on canvass”. #7 You girls loved this! 3 Plus Size Style rules that no longer apply. #8 We capped off the last week with fierce plus size editorials of the New Breed/Breath campaign as well as the Holiday 2013.